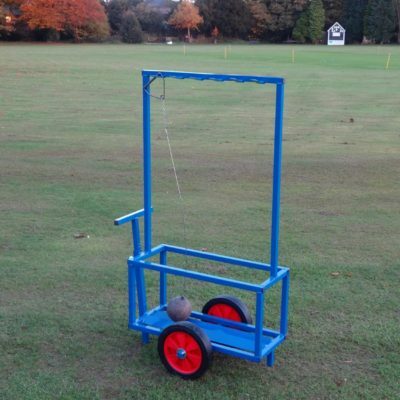 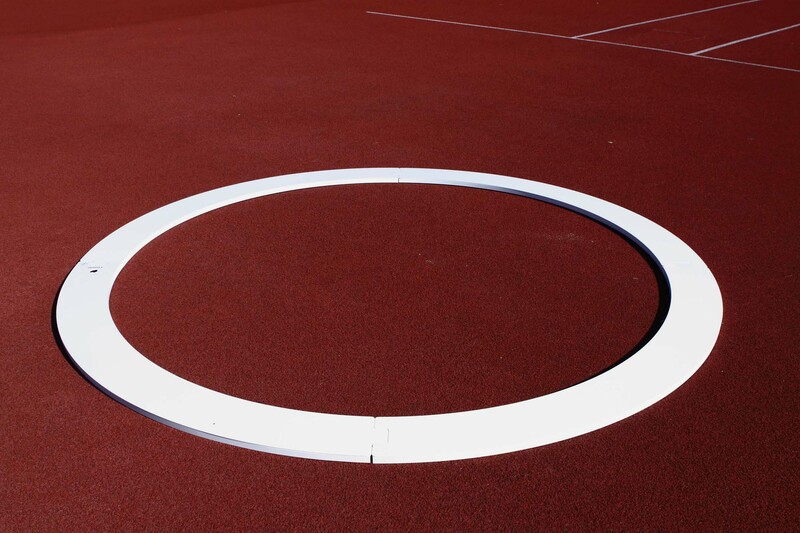 Our Hammer Concentric Circles are ideal for all hammer throw events. 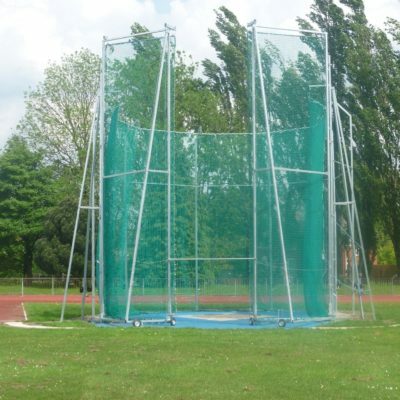 They reduce an existing Discus circle diameter to 2135mm in order to meet IAAF/UKA specifications for the hammer throw event. 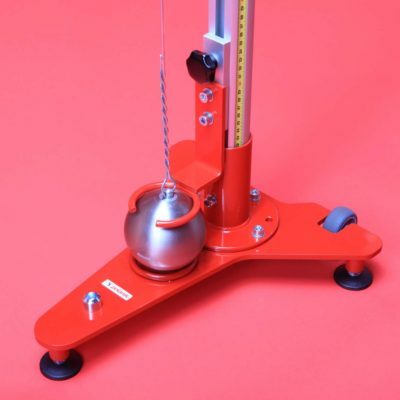 The outer diameter is 2.5m.